From conception to completion, building a new structure is a multi-faceted process with three major elements, architecture, engineering, and construction. Of course, it is easy to blur the lines between these three professions and forget the differences and significance each brings to the development stages. 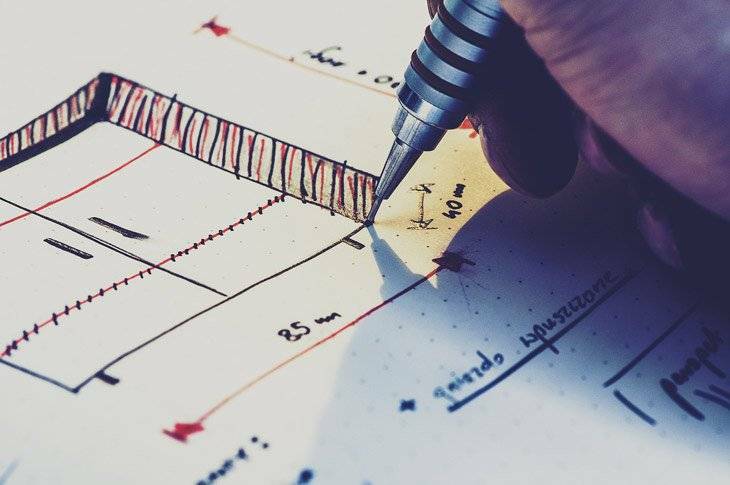 Architects come in at the beginning of the design process. Their goal is to ensure that the structure’s purpose is fulfilled through detailed layout plans, space requirements, placement of doors, windows, staircases, and columns, as well as structural height, width, and length. Regulatory obligations are also completed by architects as they must understand the rules and regulations for the place of construction. The architect will create conceptual drawings that showcase their proposed structural design. 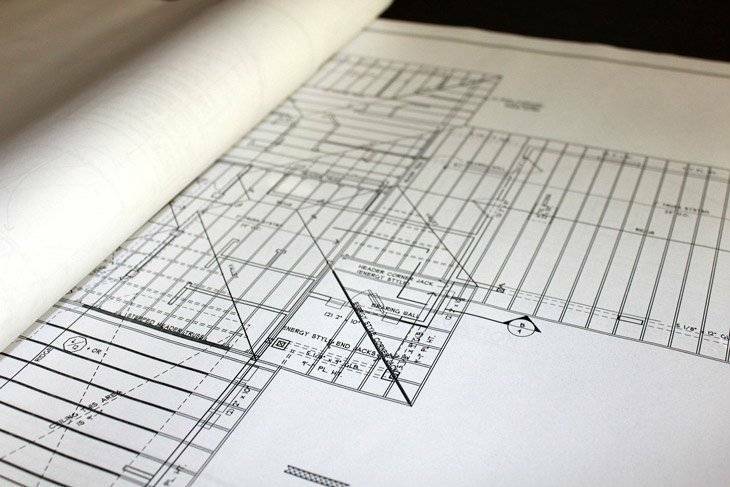 Once the client agrees to the blueprint visualizations, the next process begins– structural engineering. Structural engineers review the details of the architect’s plans and how they pertain to a structure’s load-bearing support and how the structure will handle superimposed loads, winds, and earthquakes. Also highly considered are structural safety elements such as the skeletal frame, foundation depth, columns, and overall sturdiness. In short, a structural engineer ensures that a design plan meets all safety regulations by looking at the entire foundation up to the roofing. Once a structural engineer completes the assessment and amends design visualizations and drawings, the construction can finally begin! 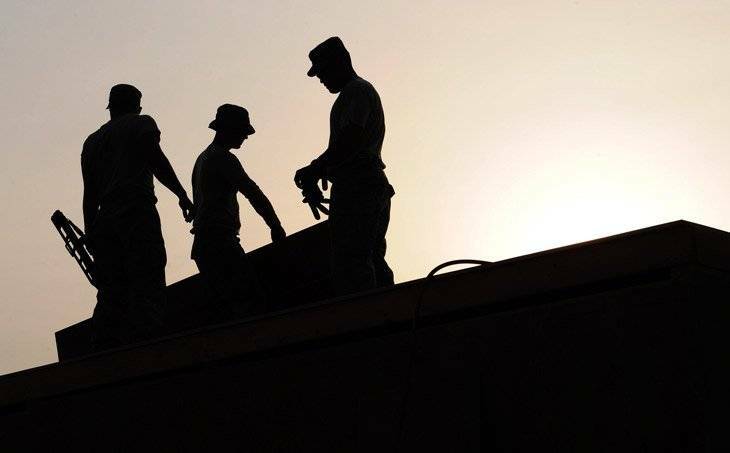 Contractors (or builders) are the ones who put the design plans into motion, from gathering all the materials and equipment to the actual labor of building a structure. The contractors will be able to estimate the time it will take to build a structure from start to finish and will keep the client updated on any delays that occur. This is probably the most exciting part for the client as they will start to see their dream home or building starting to form! Bearing these three different, yet equally important processes in mind, will significantly strengthen the efficiency and success of your project. From residential to commercial to industrial projects, all three professionals should be involved to guarantee aesthetics, safety, and timeliness. If you’re thinking about having a custom home or structure built, we can aide in a smooth transition from architect to structural engineer to contractor!